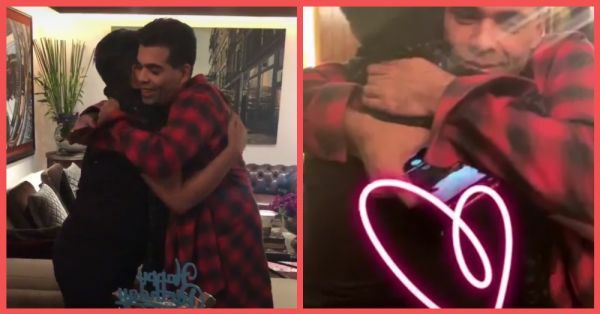 Designer Manish Malhotra turns 52 today and he celebrated his birthday with his closest friends, including filmmaker Karan Johar, friends Sophie Choudry, Punit Malhotra and Karan Tacker. They celebrated his birthday bash at Manish's home in Mumbai. The designer has been the mastermind behind Karisma Kapoor and Kareena Kapoor's most iconic looks, including Kareena's outfits from Kabhi Khushi Kabhie Gham. The celebrity designer looked up to the late actress, Sridevi as his greatest muse and still designs for her daughters, Jahnvi and Khushi Kapoor. In 12 years, the designer has gone from a model to a big-time designer with actresses like Aishwarya Rai Bachchan, Kajol, Alia Bhatt and Deepika Padukone as his clients. Manish's birthday party was an intimate affair, but we found inside pictures of the cake and the guests who attended the bash. 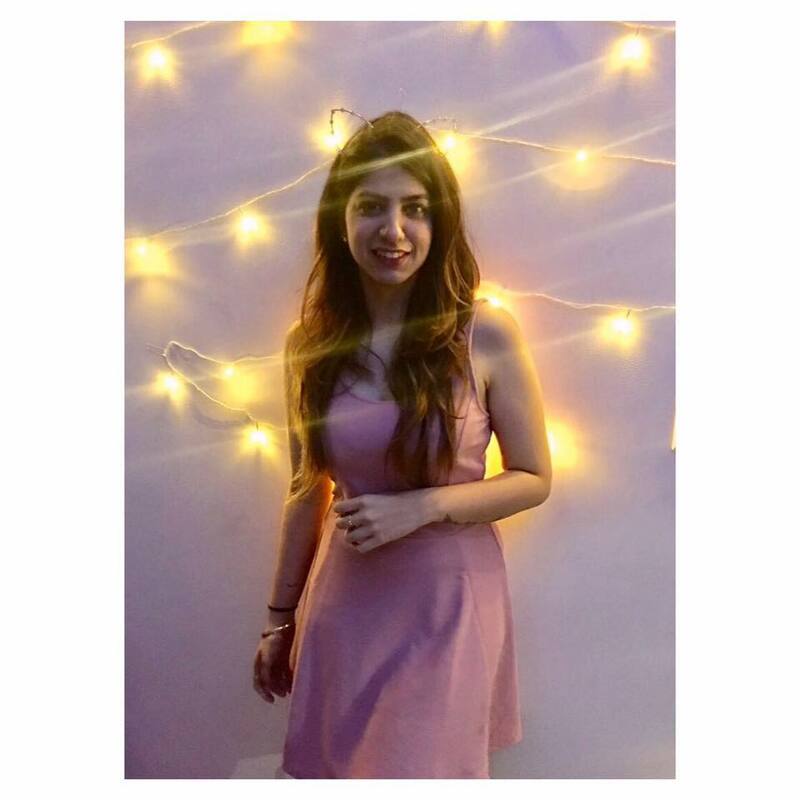 She also shared a post on Instagram with a heartfelt caption about Manish, "Happy birthday to one of my most favourite people in the world...The most inspiring, hard working man, a friend who is more like family, someone who is all heart with those he loves & above all a man who is getting better looking with every passing year. Love u @manishmalhotra05 May all your dreams come true.. Happy birthday!!!" Karan Johar shared Insta stories from the night! Karan Tacker was also present at the dinner and shared a sweet picture of the birthday boy. Karisma Kapoor was not present at the party, but sent her love with these Insta stories. Malaika Arora, who has been spotted wearing Manish Malhotra's outfits on India's Next Top Model, also wished him. Manish Malhotra has made a mark with Janhvi Kapoor's modern lehengas, including the outfits she wore during the promotions of her debut film, Dhadak. The actress posted a picture on her Insta stories wishing the designer. The actress shared a post on Instagram with the caption, "Happiest Birthday my Darling @manishmalhotra years and years of love trust honesty and friendship! Cheers to you my love and many more to come !!" Shared with the caption, "Happpppy Birthday to you my dearest @manishmalhotra05 .. wishing you more happiness, success, love, jasmine flowers but above all great health. So glad I have you in my life . Stay the pure soul you are..." Shilpa Shetty posted on her Instagram account. Kajol shared an adorable selfie of the two with the caption, "Happy birthday to my most favourite M&M ... @manishmalhotra05" on her Instagram account. Manish Malhotra also shared pictures from his birthday party.